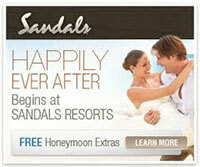 You've found the love of your life, and now it's time to design your dream destination wedding or romantic honeymoon. Boutique Vacations Romance Travel Specialist's will help you choose the best destination wedding locale or romantic getaway that fits both your dreams and budget. 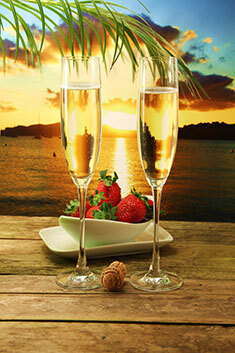 We understand that planning a honeymoon is personal and intimate celebration of your love. The memories that you make on your honeymoon will be the ones you will cherish for the rest of your lives together. From your initial contact with Boutique Vacations, you will feel the passion that we have for what we do. 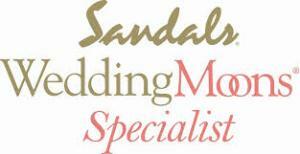 We will take our time to listen and help create a honeymoon especially designed for you. 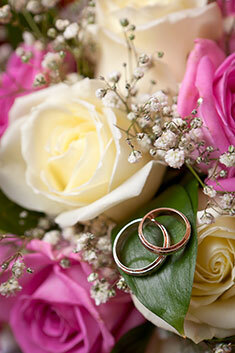 Let us help you design your perfect romantic celebration. Destination Weddings are increasing in popularity because today's couples want to eliminate stress and enjoy more of their wedding day. With so many beautiful locations and resorts to choose from, we at Boutique Vacations will help you design your destination wedding, arrange all of your travel, and will also serve as a point of contact for all of your guests' travel needs. Our Destination Wedding Specialist's will guide you through the process of choosing where your lifelong memories will take shape and design the wedding of your dreams. 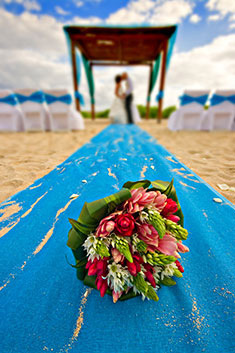 Let us help you design your dream destination wedding.